This kit has been put together as a complete package with the new pilot in mind. It is a truly complete ready-to-fly kit with charger and 6 batteries for the Mobula7. Rather than assembling a bunch of parts that will be tossed aside as you progress in FPV, we chose components that will stay with you and not just be "that thing I bought to get started but now I need something else". The Mobula7 comes with 4x 1S 250HV batteries (which technically is 2 batteries as you will use these in series) and we have included 2 extra RG 1S 520 (that you will be using in 1S only) so you can try and see which one is more suited for your type of flying. Usually, the 2S set up is more suited for outdoor flying whereas the 1S setup is more suited for indoor flying. Radio - The i6S is a great entry level radio with a slick form factor and the convenience of touch screen configuration. 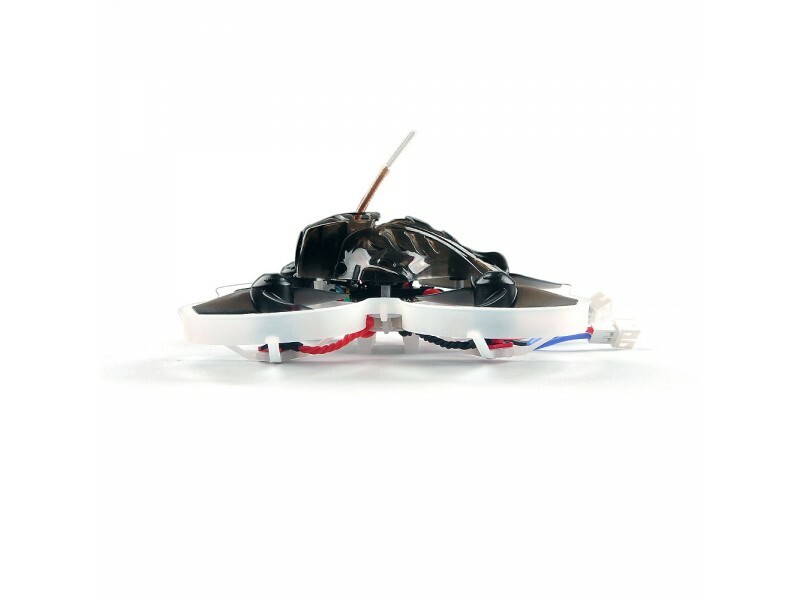 It mates well with an increasing number of bind-and-fly machines and control boards with built in Flysky compatible receivers. We have purchased several radios in the search for a lower cost alternative to FrSKY and this was the clear winner. It has great features and a very nice feel in the hands. It also comes with a FlySKY iA6B receiver with IBUS output. Goggles - the Fat Shark Recon are a compact box goggle with great image quality, 40 channel receiver, built in battery and are a step above the typical toy goggles at this price point. 2pcs extra RG 520mAh HV batteries. AC Power Supply for your battery charger - this is a common connector so you might have one already. If yours is rated for 12V 3A then you don't need this power supply. Bind radio to receiver - If you choose this option, we will set up your radio and bind it to your Mobula7 so you can start flying as soon as you get it!